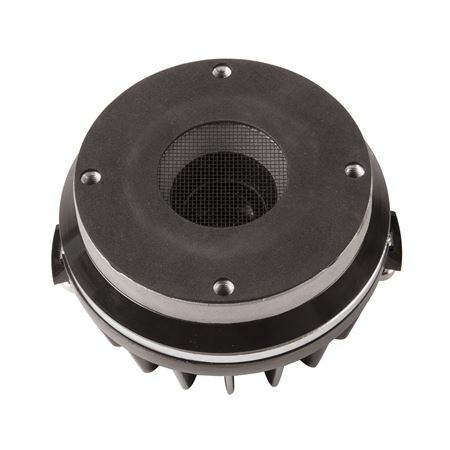 Shop Eminence N320T-8 Compression Driver from AMS with 0% Interest Payment Plans and Free Shipping. 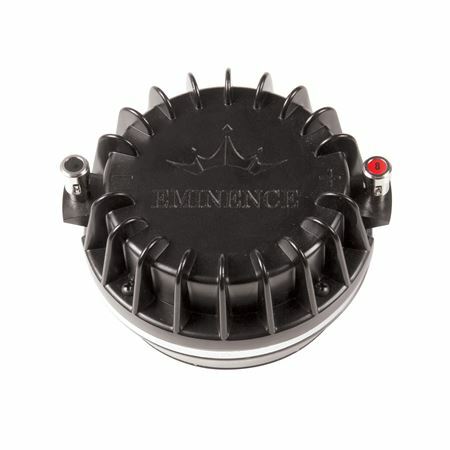 The 2 inch exit N320T-8 sets a new standard in compression drivers from Eminence. Featuring D3 technology (Damped Diametric Drive), a 3 inch voice coil, and lightweight neodymium ring magnet with a copper shorting ring, the N320T-8 offers an ultra-clean sound and low crossover point.